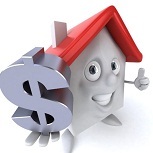 Are you thinking of buying your first home in Louisiana? 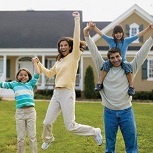 Would you like to know about programs that are available to help you purchase that first home? The state of Louisiana provides programs for its residents who are first time home buyers and need help with the down payment and closing costs. Additionally, there is Federal Grant money available as well as grants from private foundations and non-profit corporations. This is free money that shouldn’t be passed up! The amount of financial assistance can be in the thousands of dollars. It will be well worth your time to educate yourself about the incentive programs that are available in Louisiana. 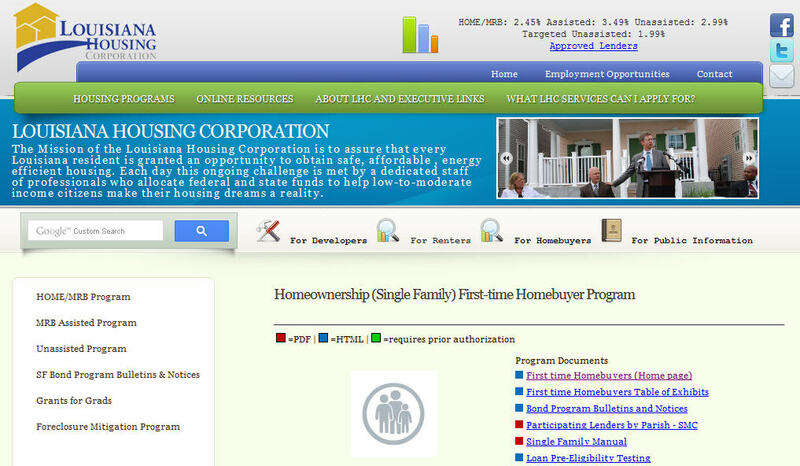 Louisiana Housing Corporation offers a number of opportunities for low and moderate income Louisiana families to realize their dreams of owning a home through its First-Time Homebuyer Program. “The following questions must be answered with a “Yes” response, supported with appropriate documentation, in order for a potential First-time Homebuyer to be deemed eligible to submit a funding application for consideration of receiving financial assistance for participation in Jefferson Parish’s First-time Homebuyer Assistance Program. 1. 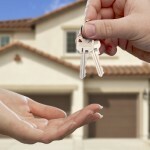 As a first-time homebuyer, I/we have not owned a home in the last three (3) years. “The Lafayette Consolidated Government and the Lafayette Public Trust Financing Authority offer a Down Payment and Closing Costs Revolving Loan Fund Program to assist qualified home buyers obtain an affordable first mortgage loan through a FHA-approved private lender. 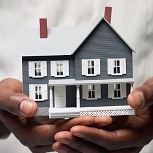 “The Homebuyer’s Assistance Program Participation Initiative (“HAPPI”) is designed to provide assistance through approved private lenders to assist homebuyers whose income thresholds are 80% or below the median income level as determined by HUD for the City of Shreveport. This entry was posted in Down Payment Assistance, First Time Home Buyer Grants, First Time Home Buyer Info, First Time Home Buyer Programs and tagged closing cost assistance. Bookmark the permalink.